David Carbonell is an expert in panic attack relief. His extensive work on dealing with the overwhelming sensations of panic have helped thousands in their path to recovery. Here is an instructional video to a deep breathing exercise that David has used with his patients for decades. 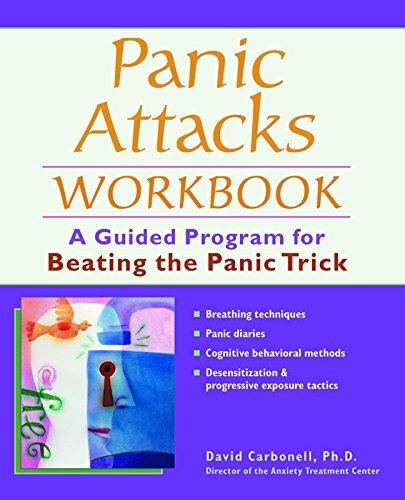 Additionally, if you are looking for a self-healing tool that I recommend to all of my patients suffering from panic attacks, check out his book, Panic Attacks Workbook: A Guided Program for Beating the Panic Trick.